A tinted lip balm made from veggies and herbs! 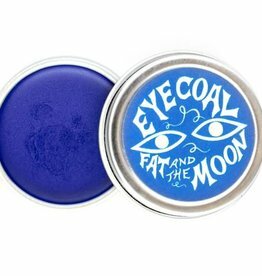 This ruby red leans on the side of a deep orange, covering different territory than Fat and the Moon’s Lip & Cheek Stain. 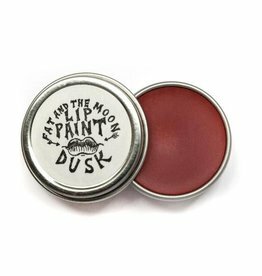 This balm will moisturize and protect the lips while giving them that ‘just ate a cherry popsicle’ pout. Essential oils of clove and orange keep this feeling fresh and earthy.